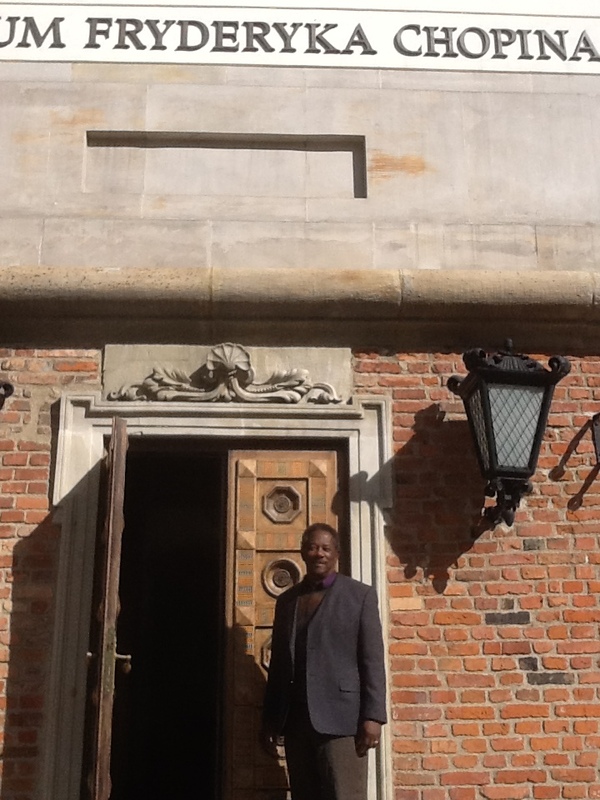 Here stands the newly completed Fryderyka Chopina Museum in Warsaw. 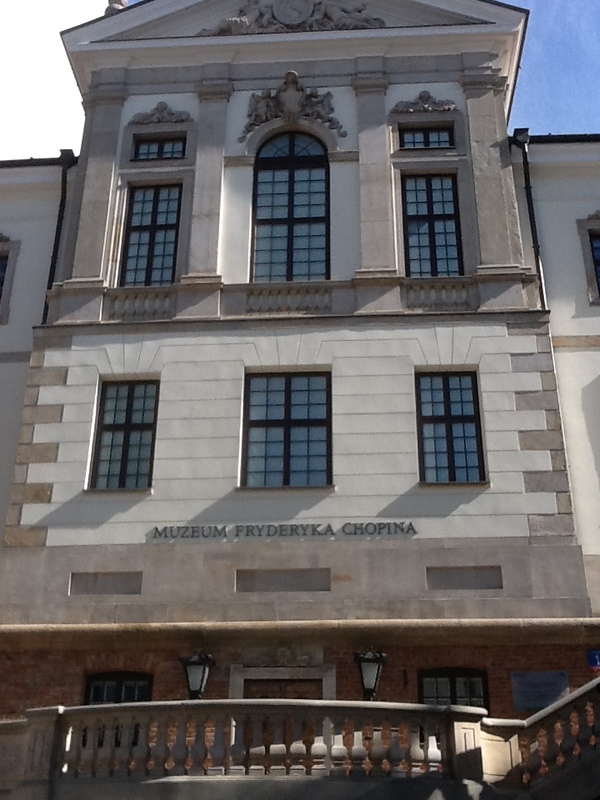 The museum is adorned with memorabilia of Chopin such as one of his last pianos played by him, original composition manuscripts, various writings about people and things in a number of notebooks and others. The newly built museum in Warsaw. Prelude in E Minor by Chopin was my first successfully played classical piece, so I am somewhat partial to Chopin.